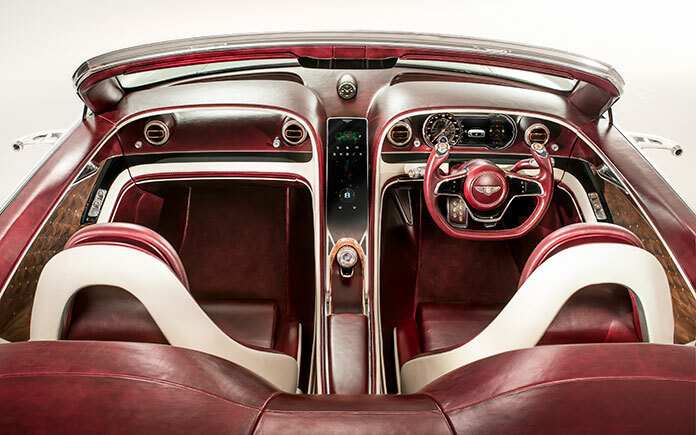 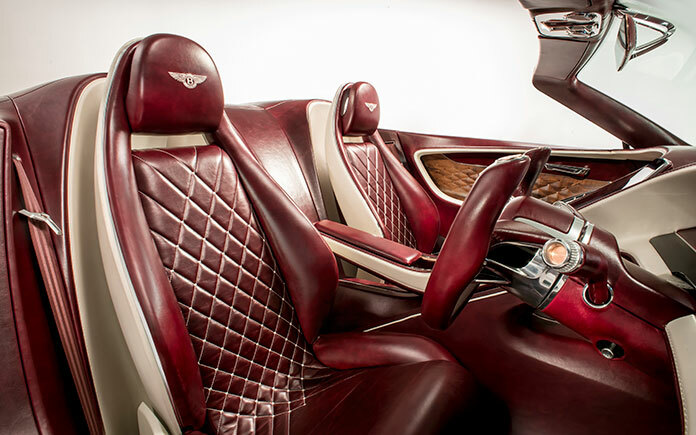 Exquisite copper elements around the gear selector, Bentley Dynamic Drive dial and in the door veneer panels are integrated into the cabin to highlight the electric performance potential of the concept’s advanced new power-train. 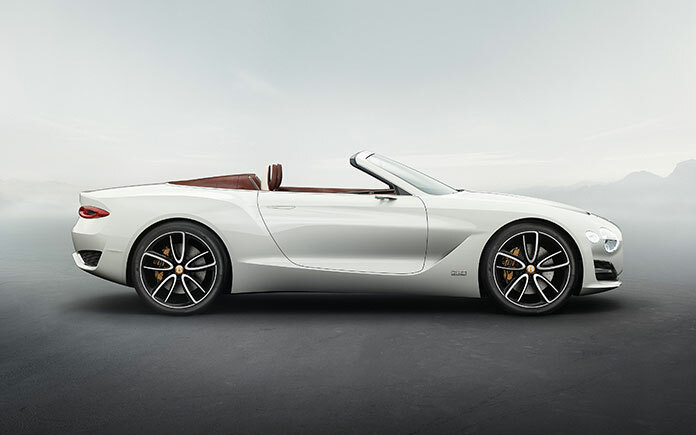 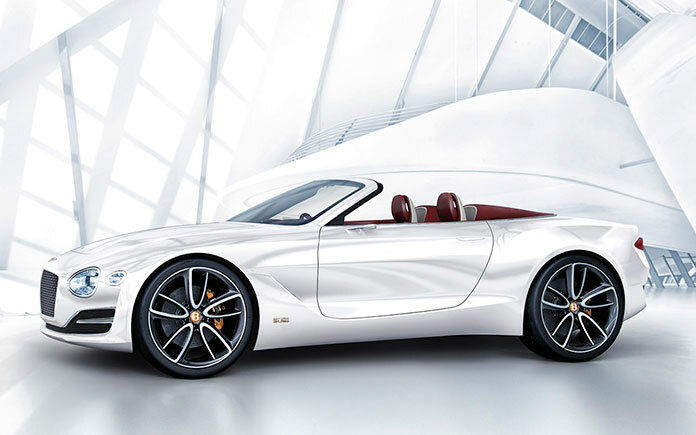 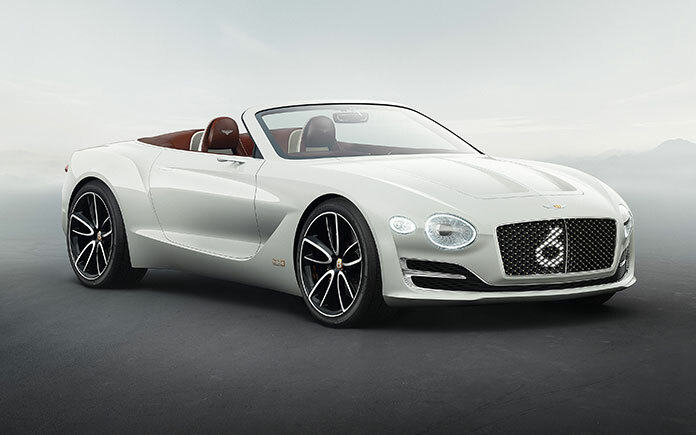 It represents a natural evolution of Bentley’s design DNA and signifies future design direction, taking the famous power line and haunch to new levels of drama and tension. 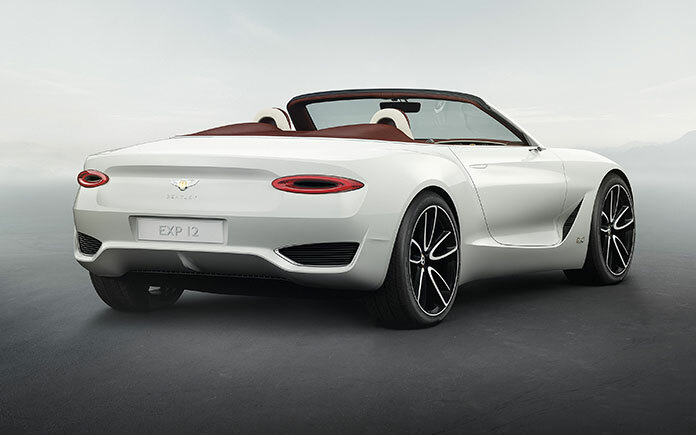 When combined with muscular proportions and an athletic stance through the use of a short front overhang, long bonnet, low grille and wide rear, the exterior styling hints at the high-performance potential of the car.